In a shout out to KNVC, the radio station in Carson City that is now carrying the Political Junkie program — thank you. KNVC! — we have this Nevada-related trivia question: When was the last presidential year in which neither the Democratic nor Republican winner in the Nevada primaries or caucuses became their parties’ nominees? Last week’s trivia question was: Who was the last unsuccessful presidential nominee — not serving in the Senate — who later won a Senate seat? The answer is … Hubert Humphrey. 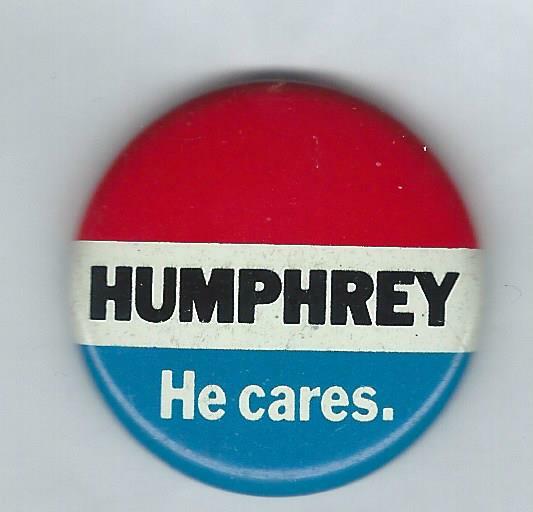 Humphrey was vice president when he lost the 1968 presidential election to Richard Nixon. Two years later, he was elected to an open Senate seat in Minnesota, which was being vacated by Eugene McCarthy. The randomly selected winner is Tane Danger of Minneapolis, Minn. Tane wins the coveted Political Junkie button.